"Unfortunately there is nothing in your insurance policy about taking the bull by the horns." Jim Beam combed the country for the boldest trends, towns and people, and left no stone unturned in identifying those who take the most risks, do the least second-guessing and chose the boldest actions. The survey questioned men 22 and older. Based on the survey, Spokane edged out 99 other towns across the country to the top Boldest Towns list. When they're not arm-wrestling (26 percent have), Spokanites are taking chances in various aspects of their lives: nearly half of those questioned have tattoos and more than one in three have dated a friend's ex. They're also taking chances in the workplace: 59% have called in sick to work when they were not. 57% have left their job without another one line up. 39% have started their own business. 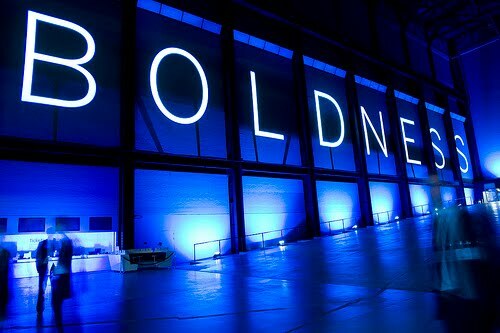 Not to mention, 9% took the term "bold" to another level in their office...by dating their boss. The first three states are in rough order of population (although New York is number 2) but the rest are surprising. New York has almost all of its population clustered in New York City, where you can't really drive much so I'm not surprised there are fewer drive-bys per capita there; even if you had a car and could get to your location, the streets are too crowded to zoom away. Something that should be noted, though, is that the highest number was 148 in California for 2010, resulting in only 40 dead. That's pretty lousy targeting and not the horrendous plague that some news shows and TV programs portray it as.